Black Friday and Shop Small Saturday SALES! Happy Thanksgiving everyone! We hope you are all having a great day full of love, reflections of what you are thankful for and yummy food! Starting Friday we will be having BIG Christmas sales! ALL Christmas will be 15%-70% OFF starting this Friday and Saturday and will continue as long as we have the product in stock! Non decorated Christmas trees 6′ and 7.5′ trim and full size are on sale starting Friday! We have beautiful new displays that are unique and such a beautiful sight. Bring a friend in and shop our amazing Black Friday and Small Business Saturday Sales. Shop Small with us this Saturday. Support your local Small businesses! Thanksgiving is quickly approaching, do you have all the decor you need to host your dinner party? Come into DFC for great savings on all Fall decor and all decor for your Thanksgiving dinner. Turkeys, Pilgrims, Squirrels, Harvest signs and Fall Berries. Plus lots of home decor items to accent with this Thanksgiving. This Harvest corn wreath is on unbelievable special. Now only $14.95. Hurry in! ALL Pumpkins are 40%-70% OFF! These would look GREAT on a table for Thanksgiving! Huge sale! Tell your friends, all styles and shapes of beautiful pumpkins and gourds on sale now! We have a HUGE and beautiful collection of Fall wreaths on sale now! Hurry in and get your decor before Thanksgiving! Come in and save big on Fall decor at Designer Flower Center! Fall is my most favorite time of the year. The air is cold, crisp and fresh. The leaves have turned their colors and are starting to fall to the ground, and homes are decorated in the most beautiful decor. 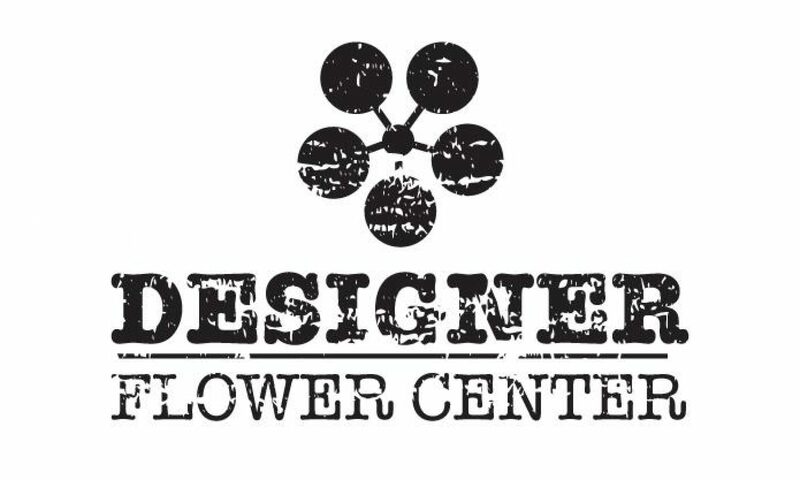 Designer Flower Center has beautiful and unique Fall decor in stock and currently on sale! Also for the month of November, Shop and Save with Friends!